John Mackey recently posted streaming audio of the September 26, 2010 performance by Joseph Alessi, Principal Trombone of the New York Philharmonic, of John Mackey’s new Harvest Concerto with the University of Texas, Austin Wind Ensemble under the direction of Jerry Junkin. Listen and follow the trombone solo part or the score on John Mackey’s website. Audio is available for a limited time. 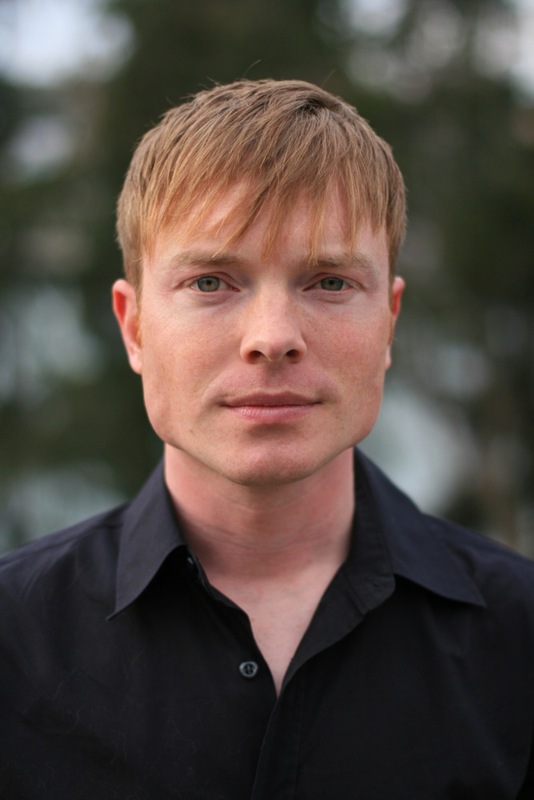 Read more about the work on John Mackey’s blog. EDIT: The audio is no longer available. John Mackey points out on his website that the audio CD will be available November 2010.